Monroe resident, Mason Andrews, is now the youngest pilot to fly around the world, alone. At 18 years and 163 days old, Mason landed his Piper PA-32 Lance at Monroe Regional Airport on Oct. 6, 2018, beating out the previous record holder, Lachlan Smart of Queensland, Australia, who was 71 days older. According to the News-Star, it wasn’t until this past weekend that he and his family learned that Guinness World Records officially documented his feat in its record books. Mason's trip took 180 flight hours over 76 days, including almost three weeks stuck in the Philippines because of typhoons. He told KNOE-TV that he’s aiming at another record. 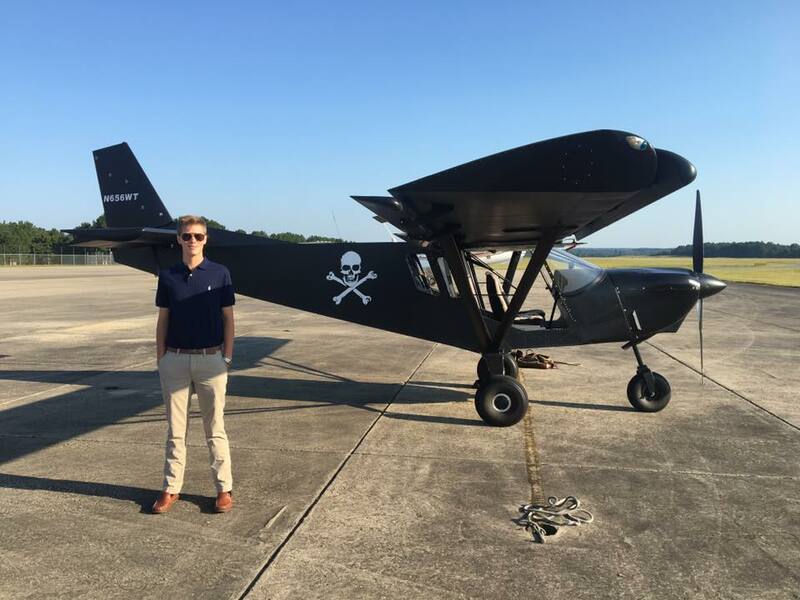 Mason, a professional aviation student at Louisiana Tech University in Ruston, wouldn’t say what it is, but said it could be the biggest aviation achievement in a decade.